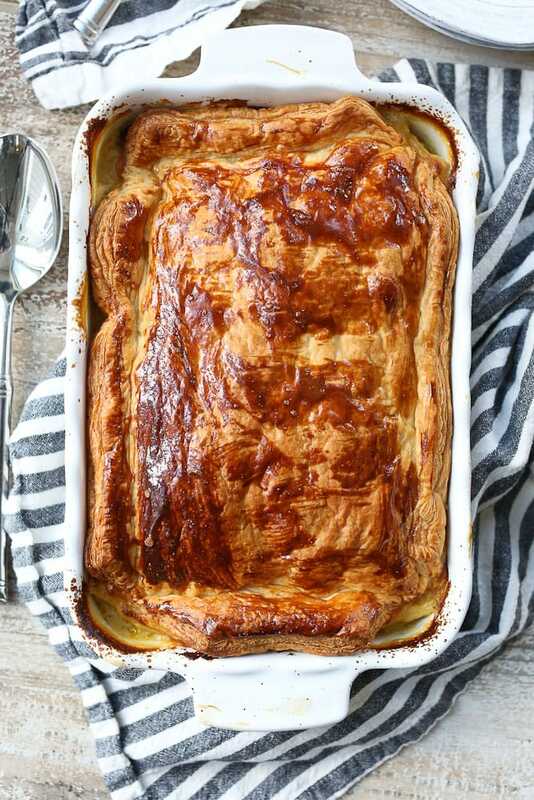 Posted on April 9, 2019 April 9, 2019 by beautifulyou583Posted in Chicken Recipes, Cookies, Muffins, Pastries, Pies & Scones, Nutritious Food 🍜🍱🍲🍝🍵Drink 🍹 Baking & RecipesTagged Chicken Recipes, Happy Healthy Mama, Non-Dairy, Pot Pie. EASY 6-INGREDIENT AVOCADO ICE-CREAM RECIPE WITH COCONUT MILK AND NO DAIRY. EAT WITHOUT GUILT!